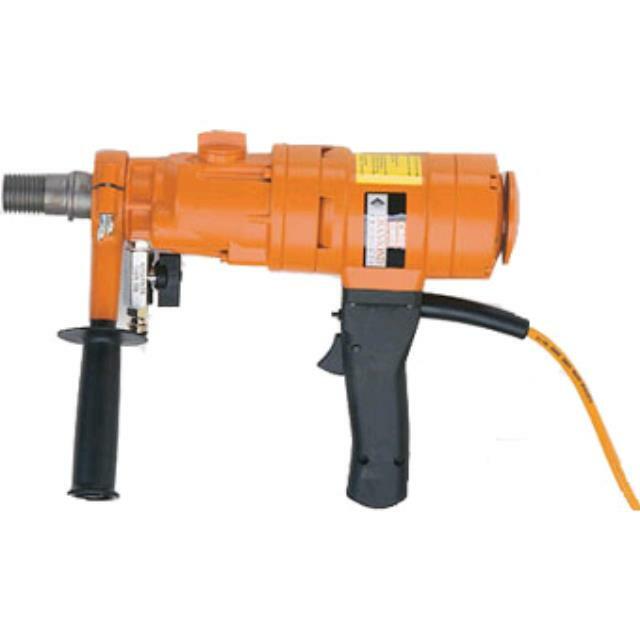 Electric Core Drills are used to drill holes in concrete, limestone or brick for pipes, fencing and conduit. To be used with diamond core barrel and is specifically designed to remove a cylinder of material, much like a hole saw. * Please call us for any questions on our core drill electric hire & rentals, serving Perth & Western Australia.